Towing trucks for vehicle wreckers operates every day, so we will always have one close to your location if you are in Waikato, Hamilton, or Coromandel. Therefore, you can get cash for your vehicles today, and we’ll take it away for free. 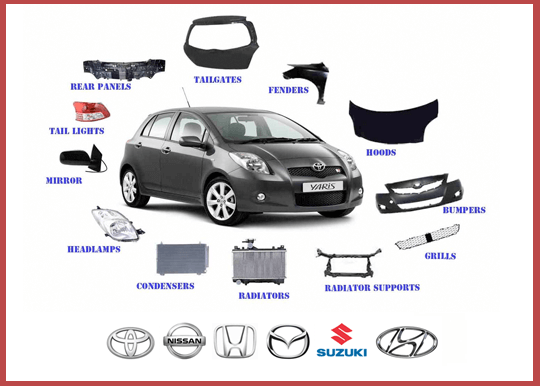 In addition, we pay top price, whatever the vehicle’s condition. We offer a same day service if you are in Northland or Whangarei too. The process is simple – give us a call to get a quote, we’ll come to you, you’ll get the cash in your hand, and we’ll take the vehicle away, so you never have to look at again. Plus, the cash you get will be top dollar. Contact us today to get the process started and to get a quote. At Japanese Car Parts, we take our responsibility to the environment seriously. As a result, we have strict procedures in place when we pay cash for Japanese cars. This includes recycling as much of the car as possible and then disposing of whatever is left in an environmentally-friendly way.